This poem will be the first of many poems I will introduce as time goes by on my Blog. 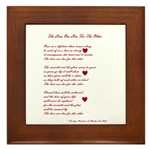 “THE LOVE ONE HAS FOR THE OTHER,” Captures the feeling for that special someone in your life. That special some one, known only to you, as your soul mate. For this reason I chose this poem for Valentine’s Day. The beginning of the poem, Once in a lifetime, says what is truly felt about your special some one. 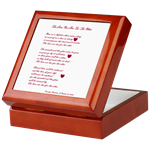 There are many items available where this Valentine poem has been placed for your enjoyment. The items could also be a great gift to give to someone you love. By using the link below, you will find exactly what you are looking for. Some of the items available include: Greeting Cards, Duvets, Pillow Cases, Throw Pillows, Throw Blankets, Framed Prints, Mugs, and much more. There are also accessory items available. If by chance you don’t find what you are looking for, please leave a comment and I will do my best to add it to my shop. 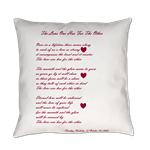 I will also be adding more of my Poetry on items in the future, so please check back. 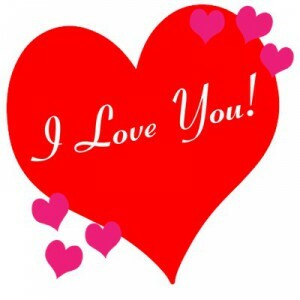 Happy Valentine’s Day To You and to That Special Someone in Your Life.